Most people think of California as being sunny all the time, and of having mild seasons or no seasons at all. Few would think of California as a place to visit to see Fall Colors but those of us who live here know better. We don’t get the cold snap in October that triggers the color change. Especially in Southern California, October is usually kept warm and sunny because of the hot Santa Ana Winds that blow off the desert but all that means is that the areas near the coast just get fall color later in the year, as late as mid-November. 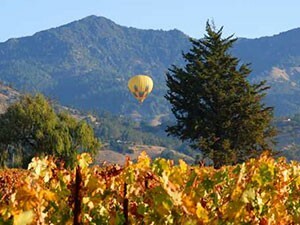 But California is one of the best places to live for Fall Color viewing if you can make short trips. Unlike the East Coast states where the peak of color last only a week or so, California has peak fall color viewing for an amazing three months because of the varying landscapes, foliage and elevations. In the higher elevations of the Sierras, fall color starts as early as August and moves down the elevations by 500 – 1000 feet per week so those of us living in Temecula Wine Country apartments have yet to see the best of the color changes. If you are looking for place to live in Southern California, apartments in Temecula are a great choice. Not only is this a popular place for wine enthusiasts because of the many famous wineries but the vineyards set Temecula apart as one of the best places in Southern California to enjoy the colorful leaves as they change. If you are considering Temecula apartments, take a look at Sycamore Terrace Apartments. Sycamore Terrace is well known for the way the staff and management go out of their way to make life full and enjoyable for their residents. In fact, this month, Sycamore is hosting their annual Halloween Extravaganza. 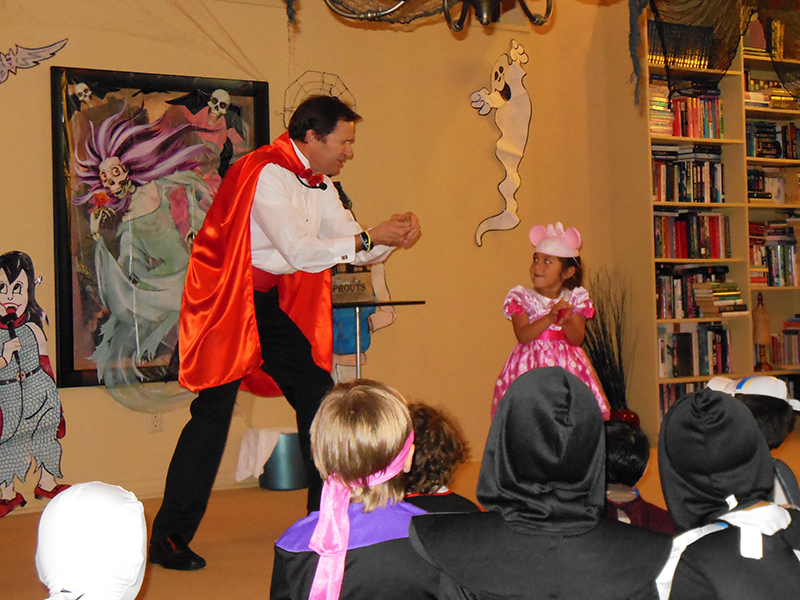 This is one of the most eagerly awaited events for the kids because it includes a special magic show that they all love. In addition, the kids are sent home with a bag of goodies, and there are other events also included, like a costume contest that runs most of the day. in the Clubhouse behind the leasing office.